The goal of the Portland Firefighters Children's Burn Foundation is to provide relief to burn survivors and their families, to prevent burn injuries through education and training, and to help facilitate education about burn injuries and burn recovery to the People and Fire and Medical Professionals in the State of Maine. 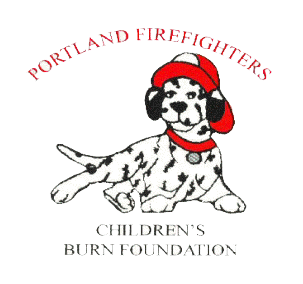 The Portland Firefighters Children's Burn Foundation DOES NOT use marketing companies or cold calling types of fund raising. Several groups have attempted to raise money in the State, with the mention of a children's burn camp or foundation. This is not our foundation and they do not represent the foundation. We are attempting to work with these organizations to restrict what the marketing company can say in its script, and to avoid taking advantage of people who truly support the Portland Firefighters Children's Burn Foundation. 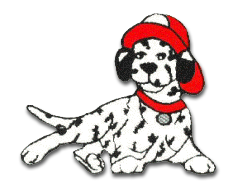 Copyright © 2019 Portland Firefighters Children's Burn Foundation, all rights reserved.